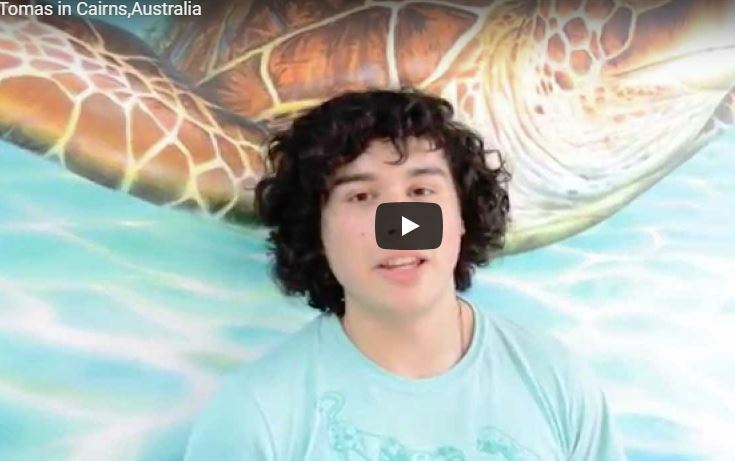 Tomas is studying in Cairns with Cairns College of English and Business. 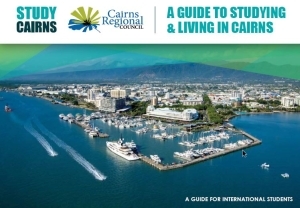 “Cairns College of English is helping me to get my English better. I can speak and communicate with people here in Cainrs and met lots of new great friends.It is my best experience.Nice people, friendly staff, and very good teachers,” says Tomas.